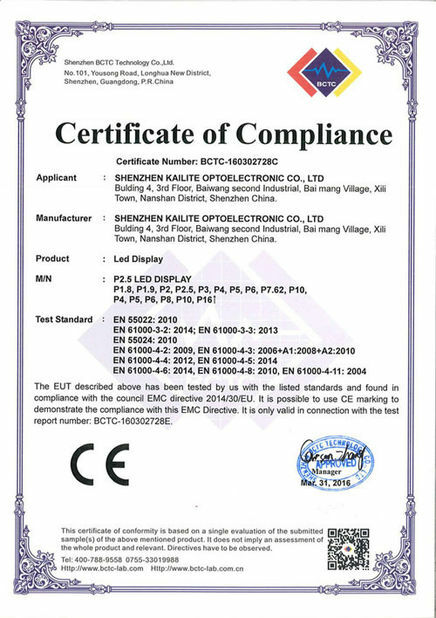 ShenZhen KAILITE optoelectronic Technology CO.,LTD was founded in 2009 which is a professional led display manufacturer in production ,research and development and sales. the company is located in Baiwang second industrial shenzhen china. 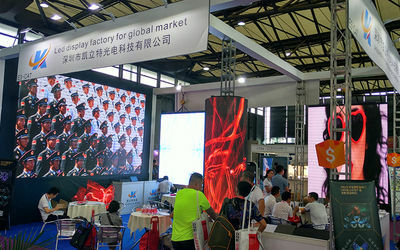 After seven years' effort and development, now we have become one of the leading led screen manufacturers and suppliers in China, Company's existing standard factory buildings and several well equipped modern automatic assembly line.Such has high-speed placement machine 8 SONY,YMAHA speed placement machine,automatic solder paste printing and a number of professional production equipment. some other products such as Taxi top led display; stand advertising led screen; Led Dj booth etc. 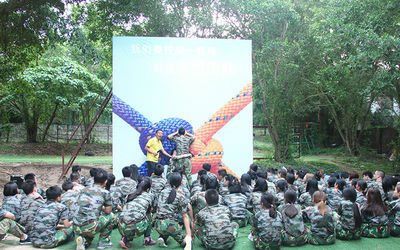 The company' s single-minded focus on the LED display products.professional production technology,production quality. Products have passed ISO9001, ISO2000 series international quality standard system certification, as well as FCC, ROHS, CE and other international industry certification.Products are exported to the EU, the United States, Malaysia, Thailand, Vietnam, South Korea, South and North America and other countries. KAILITE's goal is to provide customers with stable quality products! Let customers peace of mind. So our company's reputation in the industry is very good these years,We have a lot of old customers also. so if you have needs, just contact us! and trust us, we won't let you down! 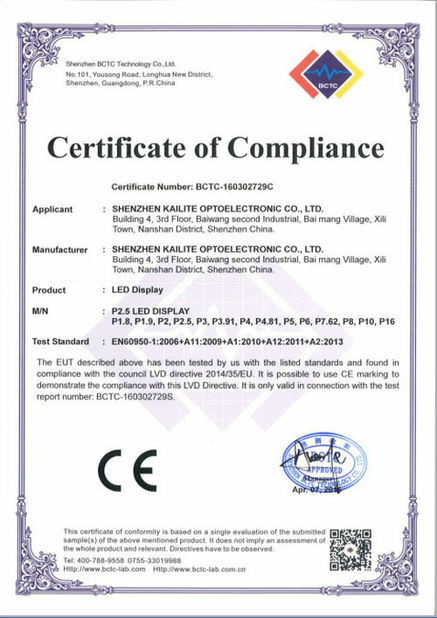 In JULY 2009, SHENZHEN KAILITE OPTOELECTRONIC TECHNOLOGY CO., LTD was founded in Shenzhen China. we are Mainly engaged in the production, research and development, sales of LED display. In AUGUST 2010,We have added several production lines and some more Smd and other placement machines,In the same year, we set up the Department of foreign trade and Began to expand overseas markets. 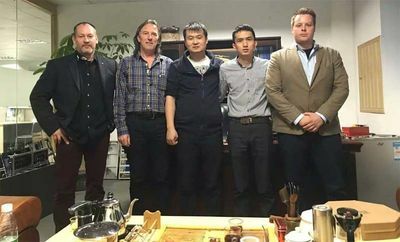 In 2012,Our foreign trade team has developed to 20 people,Annual sales reached 30 million dollars.Products are mainly exported to Europe, South America, North America, Asia, and some countries in the Middle East. At the same time because of product quality and stability, we have won a good customer reputation. 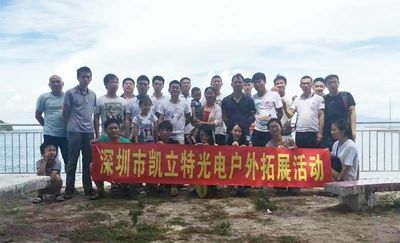 In octomber 2013,Our company's total area expanded from the original 1000 square meters to the current 3000 square meters,The total number of employees reached 250 people.As our boss said:"Our company will be listed in accordance with the pace of development",That was an exciting year. In May 2014, We have introduced 10 automatic production machines,Production efficiency is greatly improved. production cost is reduced, So we have a lot of price advantage.In the same year, our annual sales reached 2000 million dollars. The major transportation is by sea or by air, the first one is economical and practical, the last one is fast but more expensive. whatever you choose, we promise that the goods will arrive in time. KLT can provide all size about the normal led screen, we also have R&D Deparment,can design any size and different shape screen ,according to our customer requires.Our goal is to make much more high-efficiency and more environmental products in this fields. 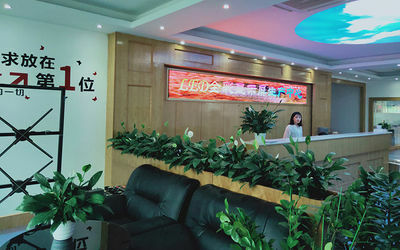 When you make the order for us ,we will according to your require,purchase the original material from our supplier ,and then produce the led display by the machine,and during the time ,we have the profession QC to check the each step and make sure the quality ,after finish the products,we will test the goods for about 48 hours ,if during ,we find some problems ,our engineer will remend it ,make no problem.After the goods ,snet to the customer ,if he /she not how to install ,we will sent our engineer to guide install or help install. KLT`S technical team is a professional and has much experience in this fields,we are able to provide support on the products maintance ,products customized,engineer design,construction scheme,design optimization,product development. 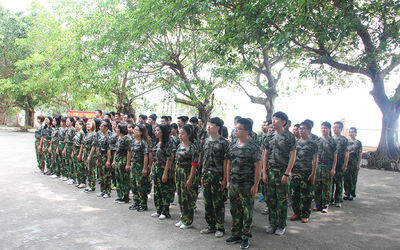 Welcome required from all over the world ,we will sent you’re the best competivite price according to your requirement.